Whether “organized” or not, I am still dealing with clutter. And that is ok as long as I have access from both sides. It is hard to see in this picture, but I did not have access to the walls of the room. Sniffing requires that my nose has access to all things to be sniffed at. Bugs may be hiding behind the walls, so I need to sniff close to the walls and the outlets to detect them. 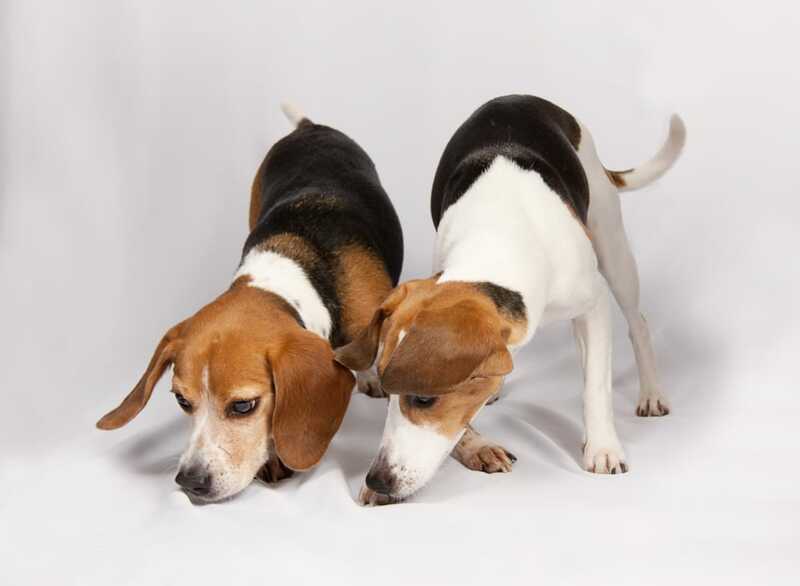 I use my high-tech nose to sniff out bed bugs: HIGH_TECH because I have 200 millions sniffing cells compares to YOUR measly 5 millions. I may be a regal beagle but I am not SuperBeagle! So please, be nice and help me out.